I am often asked what led me to become a divorce attorney. After working at one of Atlanta’s largest law firms doing tobacco litigation and then working for the U.S. Court of Appeals, I questioned whether I wanted to continue to practice law. I then thought about what inspired me to become a lawyer in the first place: my parents’ divorce. I was in college at the time of their divorce. I remember how both of my parents were thankful for the counsel they received to help them through a very difficult time for our family. In 2001, I joined Stern and Edlin, P.C., Atlanta’s leading family law firm. In 2013, I relocated to Pittsburgh and joined the the law firm of Gentile, Horoho & Avalli. P.C. I became a Principal of the firm three years later in 2016. I devote 100% of my practice to family law. I focus my practice on divorce and custody and have expertise in and experience with complex issues related to both. I sometimes take over cases from other attorneys when the cases have become too high conflict or complex for the prior attorney to handle. I have handled numerous international divorce cases. I also specialize in preparing and negotiating prenuptial and postnuptial agreements. I represent both men and women equally. While I focus on win-win solutions, I am an experienced litigator who is thorough and tenacious. I am committed to protecting children in custody and divorce cases. I have served as a Guardian ad Litem for children and was recently trained as a parent coordinator. 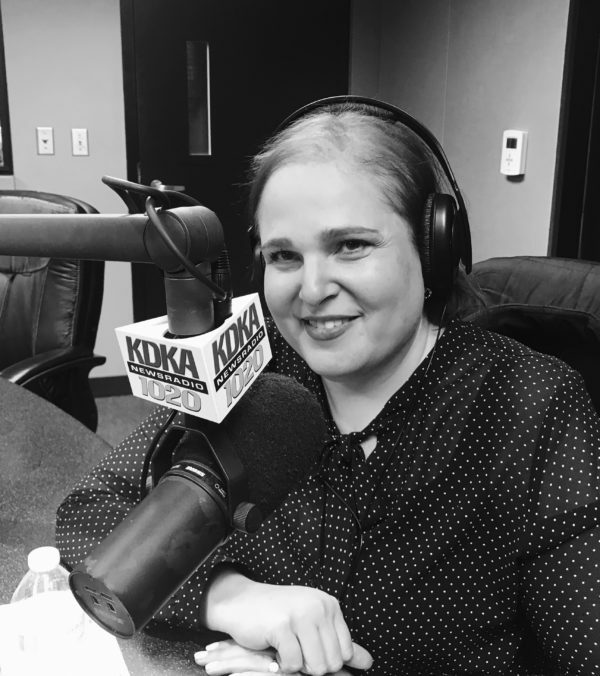 I am a participant in the Children’s Issues Sub-Committee of the Family Law Section of the Allegheny County Bar Association and the Children’s Rights Committee of the Pennsylvania Bar Association (PBA). I believe in approaching family law cases with a win-win mindset and have represented clients in more than 100 mediations. That said, when an amicable resolution is not possible, I am an experienced litigator who is thorough and tenacious. You have difficult decisions to make about your future. Family law issues can be daunting. My mission is to provide men and women with straightforward information and advice to empower them to make good decisions. Sometimes, that decision is to go to court. That is when skilled advocacy and tenacity are most important. I approach family law matters with compassion, practicality and integrity to take your case in the best direction to protect you, your children and your property. Back-To-School Tips For Divorcing Parents, The Huffington Post, August 9, 2017. Five Reasons to be Thankful for Divorce, The Huffington Post, November 20, 2017.